Well, we have had a hell of a time these past few weeks here at Wildcat Hill! 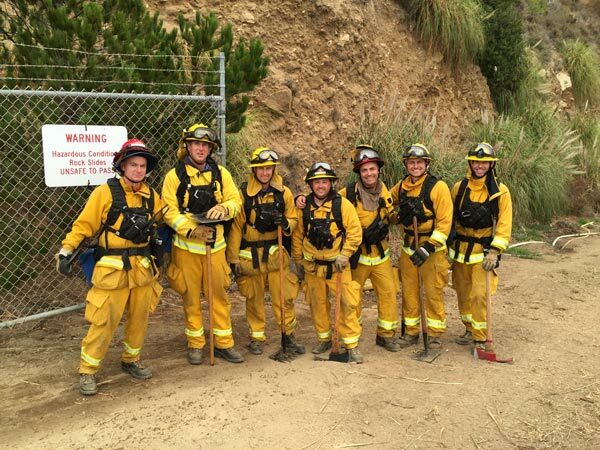 A fire started south of us in the Garrapata State Park on the Soberanes Trail. Some of you know of it and have hiked it many times! Our first scare was that it was going to burn down Cole's house (Kim's father's property) in Garrapata Canyon. We were out of town at a wedding and didn't get home until very late and by that time the driveway was blocked and an evacuation was in progress. A family member drove down and persuaded the personal that was guarding the road to let him in and he was able to retrieve some of our belongings. We sat on pins and needles and then we were lucky that it was spared. Then the fire started coming north and then west. It was so close to the headwaters of Wildcat Canyon! I was totally freaked out. Many of our friends lost their homes in Palo Colorado Canyon. The feeling of loss has been overwhelming and so sad. We are fine out of danger, but the fire is still burning east and south of us and we have good friends in both of these areas. Thank you for all of your emails, phone calls and Facebook posts checking in on us! We appreciate your concern! We are so thankful for all of the fire crews that have been camped in our backyards keeping us safe.